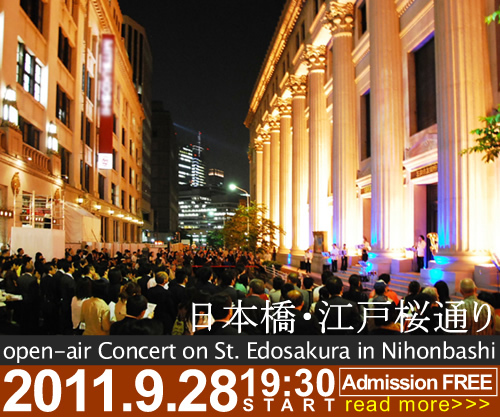 9.10 Program info now on release! 001 Department store of Architecture tour " Takashimaya"
Reservation must be made the day before. 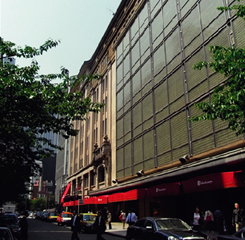 The Building of the Takashimaya department store, built in 1933, is very historical and our important cultural asset. The characteristic and uniqueness of this nostalgic house is his style combining Western and Japanese elements of architecture. Through the architectural details and ornaments in the shops, for example the entrance, hall, housetop, elevators, we can grasp interesting harmony between Orient and Occident. Such an eclectic style was born reflected the so-called nationalistic times, before the Second World War. 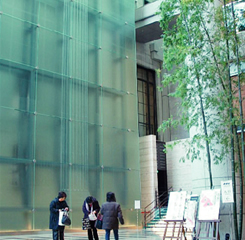 The Takashimaya is well worth seeing not only for Japanese but also for tourists from other countries, and he offers also very nice guiding tour regularly. Start time of accormodition is 9:40a.m. The tour of corse:Japan's first department store, Mitsukoshi, Nihonbashi emerged as Tokyo's (and Japan's) predominant financial district, Bank of Tokyo.The Nihonbashi bridge first became famous during the 17th century, when it was the eastern terminus of the Nakasendo and the Tokaido, roads which ran between Edo and Kyoto. Reservation must be made by the day before. The meeting space is shown your reserved confermation. 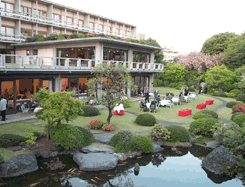 Special Architecture tour inclued breakfast with nice view, the historic garden. Breakfast time: 7:00-9:45 by each, before Architecture Tour. The House building was constructed under the collaboration of three prominent Japanese architects -- Kunio Maekawa, Junzo Sakakura, Junzo Yoshimura in 1955 -- and in 1976 the building was expanded using Maekawa's design. 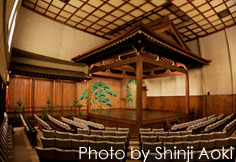 The House building has been awarded the Architectural Institute of Japan Prize and in March 2006 was registered by the Agency for Cultural Affairs as registered tangible cultural properties. Copyright(C)2007-2011 open! architecture Executive Committee All rights reserved.